Growing a human is hard work so mums-to-be deserve all the pampering they can handle, and Christmas is the perfect excuse to give her a proper spoiling! Click on through to see what’s on our gift list for these lucky ladies. As a new parent you spend an awful lot of time in your pyjamas. The gift of a bright and cheery robe could be just the ticket for lifting spirits and definitely brighten up that dreary hospital stay when the family’s sweet new bundle arrives. These beauties from Kip & Co have a generous fit, are priced $139 and available in incredible signature Kip & Co season prints. A Christmas day outfit that ensures all expectant mums, no matter how far into their pregnancy, feel and look great isn’t far away with the Sussan Maternity Collection. We adore the Sussan Black Maternity Dress, $129.95, which you can easily take from day to night. Our very own Babyology Box is an absolute cracker of a gift. Our first haul of Babyology Boxes is now sold out but you can prepurchase a Babyology Box from our next release or even a subscription. At just $59 for a gift box, the Babyology Box is packed full with quality products valued at over $120 – and its contents are a surprise for both you and your recipient, so you can’t accidentally ruin the surprise! An amazing baby bag is always going to be well received and you can’t go wrong with the luxurious offerings from Il Tutto – and the best thing is, Il Tutto caters for everyone’s style. Prices start at $229 for nappy toting bags, but you’ll find oversized bags, mini bags, totes, even coin purses in this baby bag wonderland. A baby book is a perfect choice, given the pending arrival. 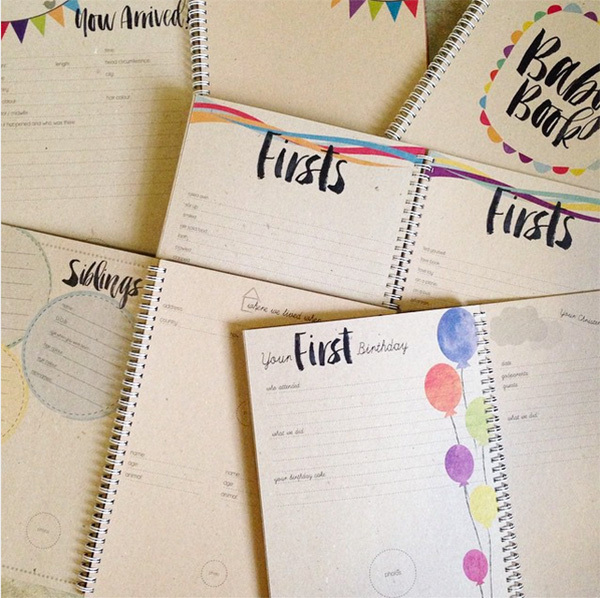 The Rhicreative Baby Book, $29.95, includes pages especially for bub’s arrival and room to jot down some pregnancy highlights which are likely to be forgotten if not recorded! For a gift that will last long after the first (even the second and third) Christmas, be sure to check out the amazing Ergobaby 360 Bundle of Joy carrier package. The Bundle of Joy pack includes the ever popular Ergobaby Four Position 360 Carrier, plus a Newborn Infant Insert, enabling parents to carry their own bundle of joy from the very first day. The Bundle of Joy package is available from Babes In Arms for $269. Cake Maternity is a one stop shop for all gifts pretty and frilly against the skin. 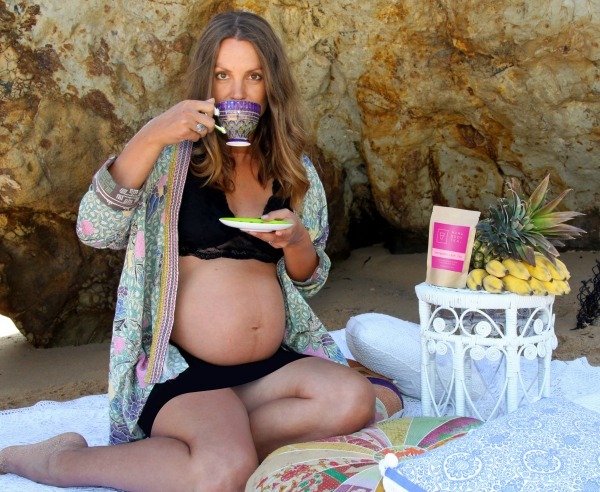 Maternity underwear can be quite awful and unlike anything you would normally choose for yourself and we love Cake Maternity for being the polar opposite of this. Sleepwear, swimwear and lingerie – it’s all here – all the way up to a G cup for the truly blessed mamas. 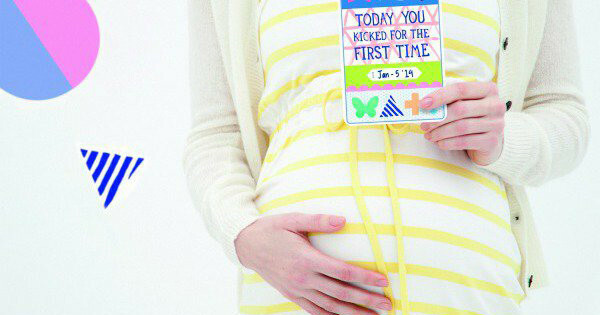 Milestone pregnancy cards let you capture all the special moments, right from the first day you find out you’re expecting! From Kids Lifestyle you can order this beautifully illustrated set of 30 cards, Beci Orpin Milestone Pregnancy Cards, priced just $29.95. Relaxing is only a bath tub away with this calming and beautifully gift wrapped Mum-to-Be Bath Soak Set. 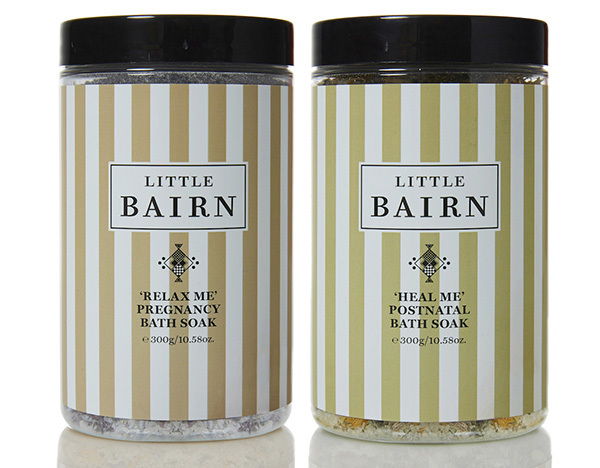 Including one bath soak to languish in during pregnancy and another to help soothe any postnatal aches and pains, the Mum-To-Be Bath Soak Set is priced $45 from Little Bairn. Now’s the time to enjoy a hot cuppa since new mums generally drink more cups of tea and coffee cold than hot. Though having said that, we think the Mama Body Tea will probably taste great over ice in the heat of summer! Teas are priced $14.95 and there are fantastic gift pack options to try. Stay tuned for more Babyology Christmas Gift Guides coming your way!